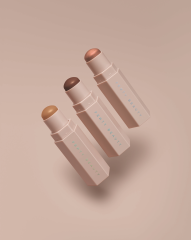 Rihanna just launched her Fenty Beauty collection, a passion-project two years in the making. 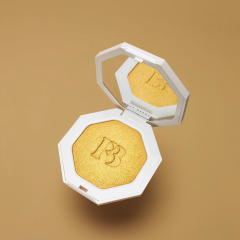 After years of using some of the best makeup in the business and finding that it came up short for some skin tones and skin types, Rihanna created Fenty Beauty to fill the gap of everything in between so that women everywhere would be included. 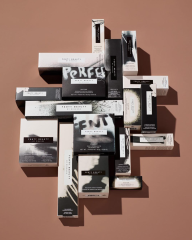 The products include 40 different hues of foundation and more than 20 correcting “match stix” concealers, a single lip gloss, blotting papers, and various brushes. 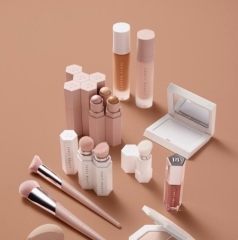 The packaging is in the shape of geometric octagons and hexagons in shades of cream and pinky beige. 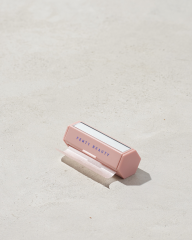 The sticks are magnetized to stick together, and travel brushes stick to compacts. 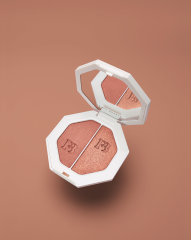 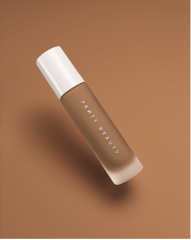 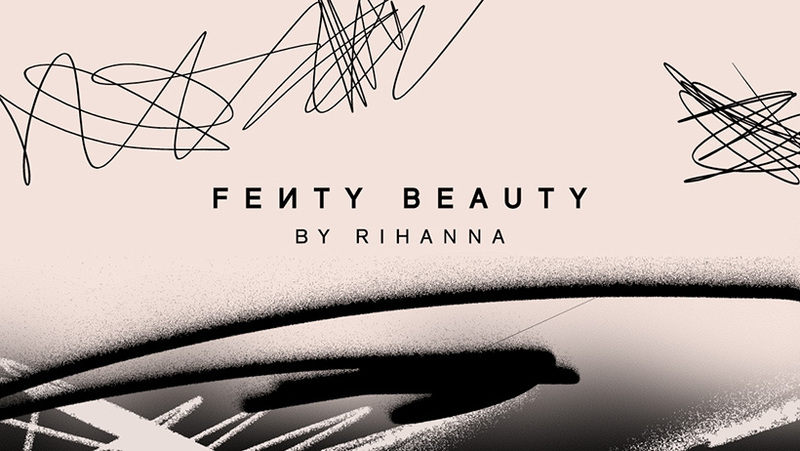 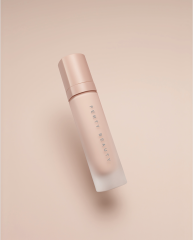 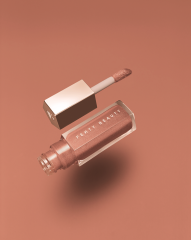 The Fenty Beauty collection line is available now in 1,600 stores in 17 countries, through the brand site, at Sephora and Harvey Nichols. 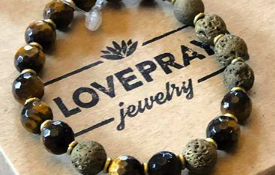 Pricing ranges $10-$54 USD.